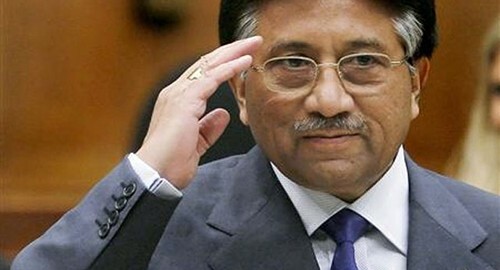 KARACHI (92 News) – Former president General (r) Pervez Musharraf’s departure has been delayed as his name could not be removed from the Exit Control List (ECL) despite Supreme Court’s orders. The former president had to depart for Dubai today evening, however, his departure had to be delayed after consultation with the legal team as his name could not be removed from the ECL. Sources said that he will leave for Dubai through air ambulance or chartered plane. He will stay at his residence near Burj al-Khalifa and could leave for US or UK for backbone operation.